What do you do when someone you care about is hurting, when their behaviour is making it worse? How can you help them if you are the youngest and no-one is listening? This book tackles the tough topic of eating disorders and how a family has to work together to help the big sister get better. Eva loves her big sister very much. Anna is clever, smart and fun. But one day Eva notices that her sister is staring to behave differently and that she seems unwell. Eva wants to help but doesn’t know what to do. 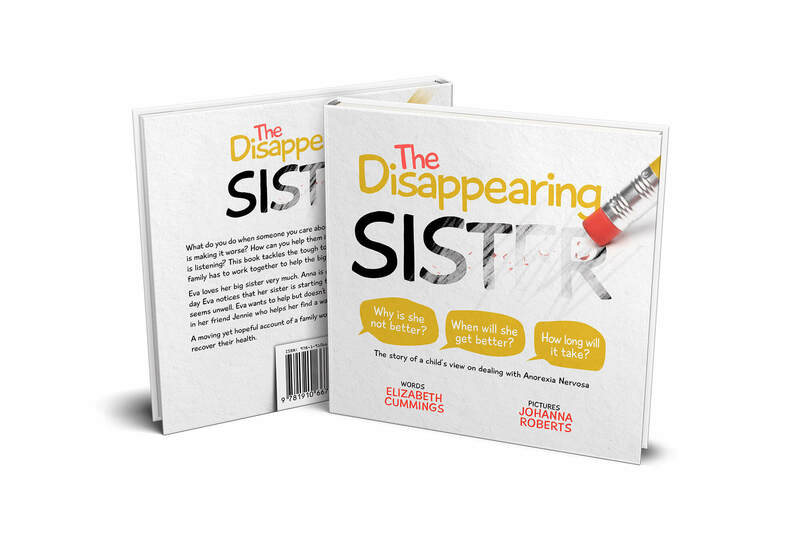 So she confides in her friend Jennie who helps her find a way to help her sister. A moving, yet hopeful, account of a family working together to help a loved one recover their health. As someone who has had to support my family and a younger child cope with a very sick sister. I would recommend this book to anyone who is facing the same stress and challenge. 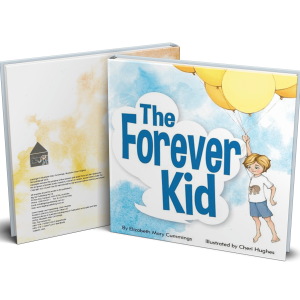 It is clearly written and wonderfully illustrated, so allows access to and, if necessary, discussion of the anxieties and questions that a young person faces but does not always have the words to express. It made me think about the need for wider support that is necessary for those affect by this illness.